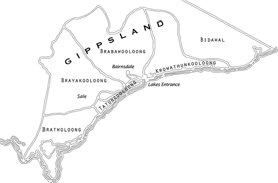 The local plants and animals gave the Aboriginal people of this area, the Gunaikurnai, most of what they needed. Many different plants were used for food and medicines and to produce woven baskets and nets and in the manufacture of tools and weapons. The underground tubers of Water Ribbons (Triglochin procera) are still a popular food in Aboriginal communities throughout Australia. Silver Banksia (Banksia marginata) flowers were soaked in wooden bowls to make a sweet drink. The young leaves of Pigface (Carpobrotus spp.) were eaten raw or sometimes cooked with meat. The red fruits were also eaten. The hard wood of the wattle Blackwood (Acacia melanoxylon), was prized for spear throwers and sheilds. Its bark was heated and soaked in water for bathing rheumatic joints. The strong inner most fibres of the bark were woven into string for fishing lines. A hard waterproof resin can be collected from the base of Grass trees (Xanthorrhoea spp.) without damaging the plant. Softened by heating, it was used to fasten axe heads and spear points and for many other purposes. 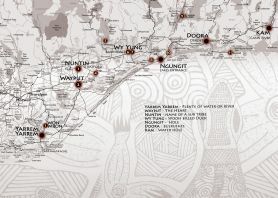 Located down a signposted turn-off from the Princes Highway between Lakes Entrance and Nowa Nowa, the Reserve is situated adjacent to land belonging to Lake Tyers Aboriginal Trust. 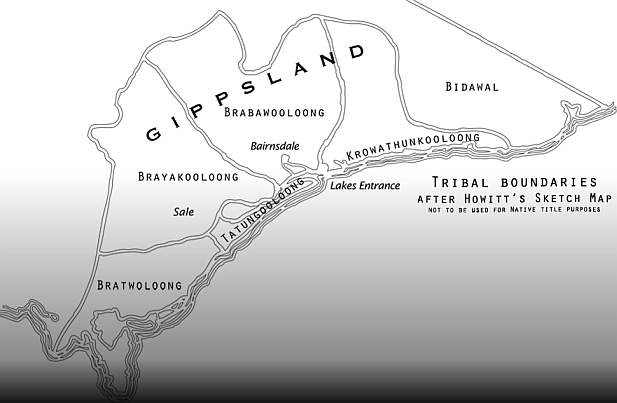 A display centre on site provides information about Lake Tyers. First successful Aboriginal Land Rights claim in Australia's history. 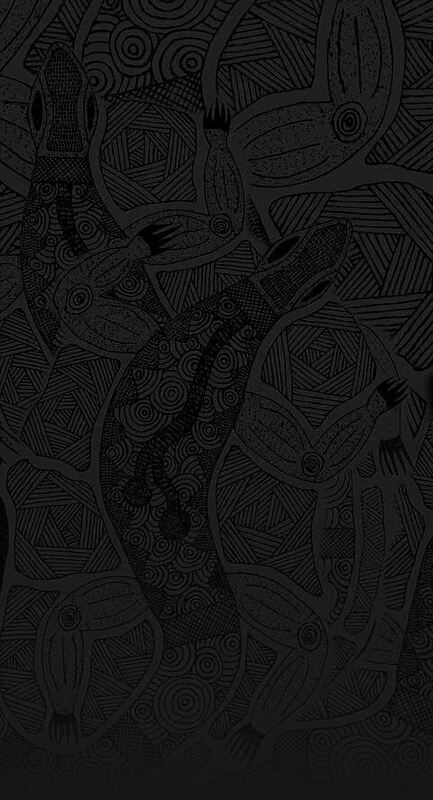 On 24th July 1971 the Victorian Government handed the title deeds for Lake Tyers Aboriginal reserve over to a committee of community representatives and Lake Tyers Aboriginal Trust was formed. 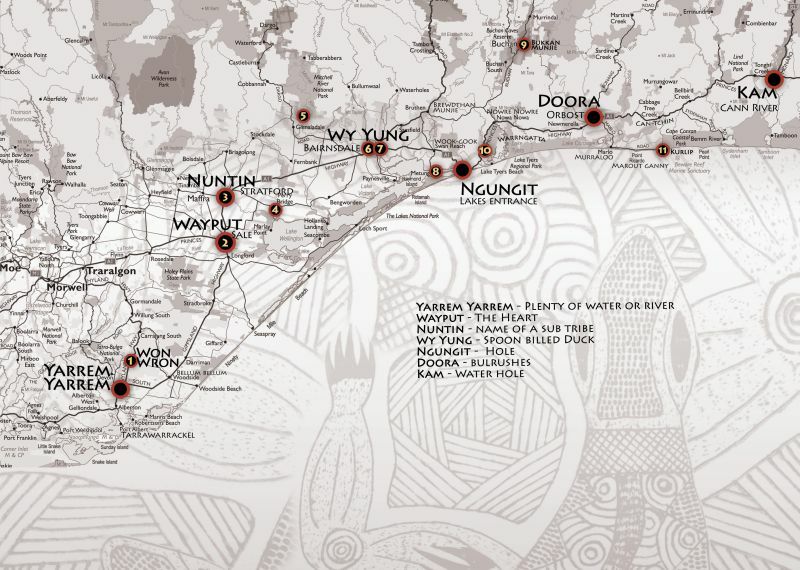 This was the first successful Aboriginal Land Rights claim in Australia's history.